Wheelchair users should use Car Park B, equipped with wide spaces designed for disabled parking and ramps that lead directly to the station. Please note standard car parking fees apply to all. 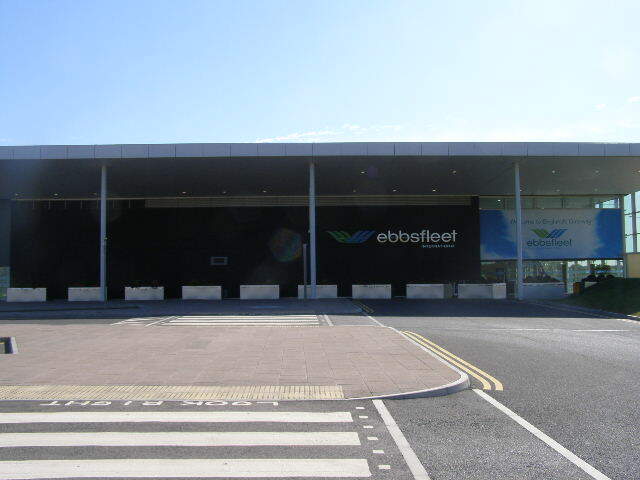 Pushchairs, toddlers in prams or baby buggies should also use Car Park B, which is the car park opposite Ebbsfleet Station. 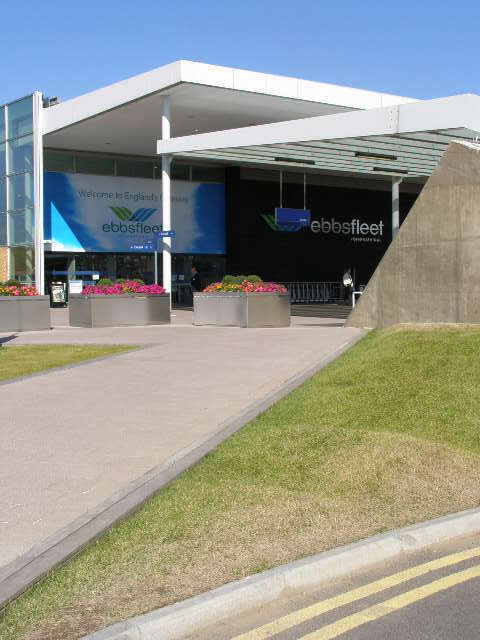 Accessible Enterance at Ebbsfleet Station.